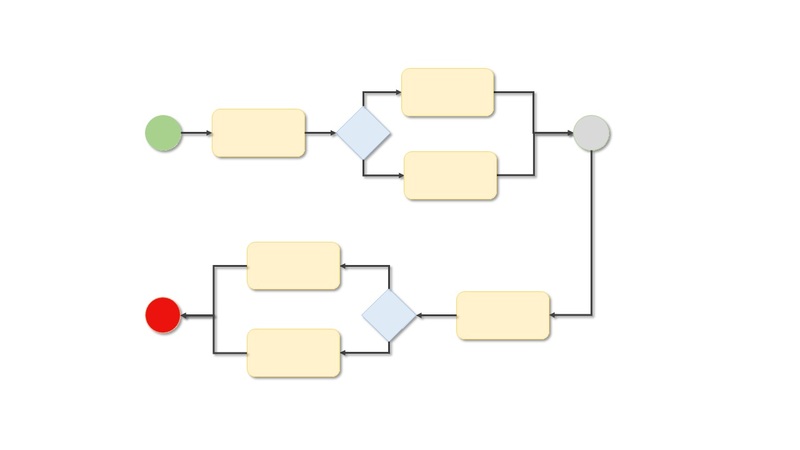 Rulesmatix's XML based fully functional BPM framework can be used to implement simple and complex workflows quickly. With integration to external services, workflow steps can be easily automated with minimal effort. Generic Business Rules Management Framrework can be used to create and manage rules engine agnostic business rules. 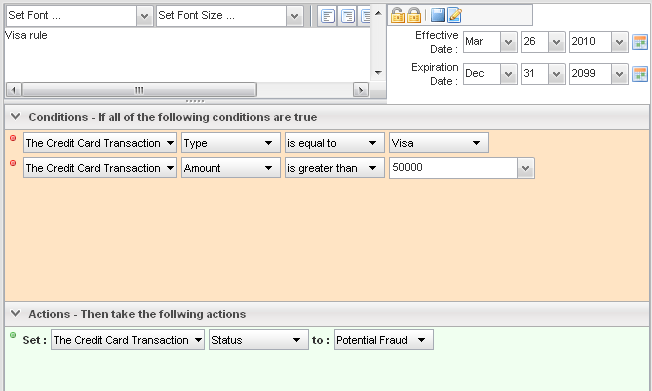 The business rules can be executed in the desired rules engine. Currently, supporting JBoss Rules.